Paul Shillington has joined MinterEllison as the newest partner in the firm’s M&A practice in Perth. Shillington, an energy expert with more than 20 years' experience in legal, commercial and executive leadership roles, will focus on the energy and infrastructure sectors, especially in oil, gas, and construction. 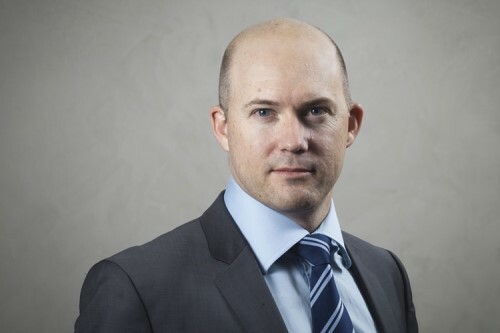 He began his career at Freehills, now Herbert Smith Freehills, in 1992 as a solicitor, before moving on to become a senior associate at Phillips Fox, now DLA Piper, in 1995. He then began his career in the energy industry in 1999, joining Coflexip Stena Offshore, now Technip-FMC, as regional counsel for the Asia Pacific region. From 2004 to 2015, Shillington was at eQua, where he developed a patented an e-commerce engine for local purchasing. In 2005, he became an external legal advisor to ExxonMobil, dedicated to its Greater Gorgon LNG development project. In 2008, Shillington established an energy-focused legal consulting company in Paris. He joined Oryx Petroleum in 2011 as chief legal officer, and stayed with the exploration and production company until 2016. Shillington’s broad transactional and management experience covers all facets of business internationally, including strategy, risk management, operations, joint ventures, M&A, equity and debt capital financing, dispute management and resolution, and regulatory and compliance matters. Shillington’s appointment comes after a raft of new partners for the firm in Western Australia.